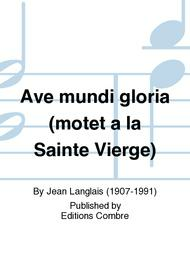 Composed by Jean Langlais (1907-1991). Classical. Score. Editions Combre #P02887. 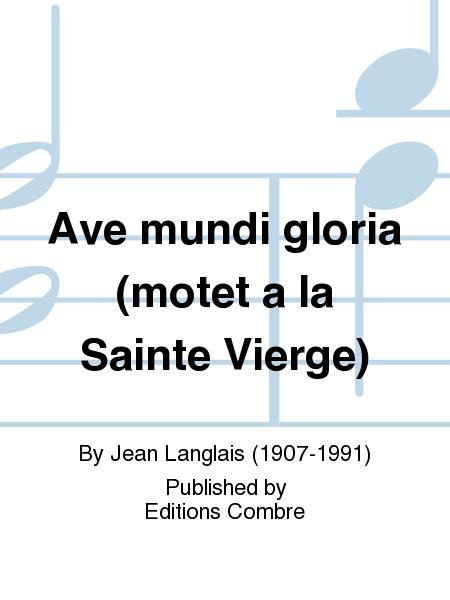 Published by Editions Combre (LM.P02887).